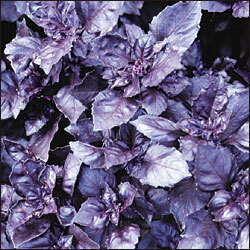 This basil is a deep purple version of the green sweet basil. Highly aromatic and decorative. 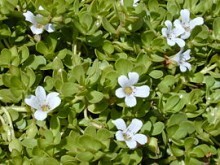 Its suits growth in pots or garden beds. 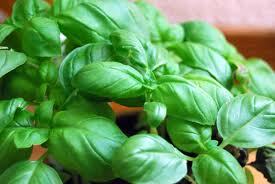 Basil is a wonderful addition to tomato dishes and a must have for any summer garden. Growing tips: Basil prefers a rich moist soil. Regular picking will promote growth. 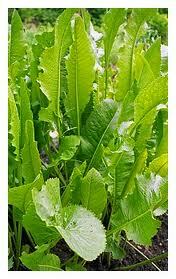 Uses: Apart from its culinary use in pesto, pasta and tomato dishes, planting it near capsicum, tomato and beans will enhance their growth.